Just in time for the World of Outlaw's eastern swing here are the new Central PA Racing Scene 410 Power Rankings. 1. 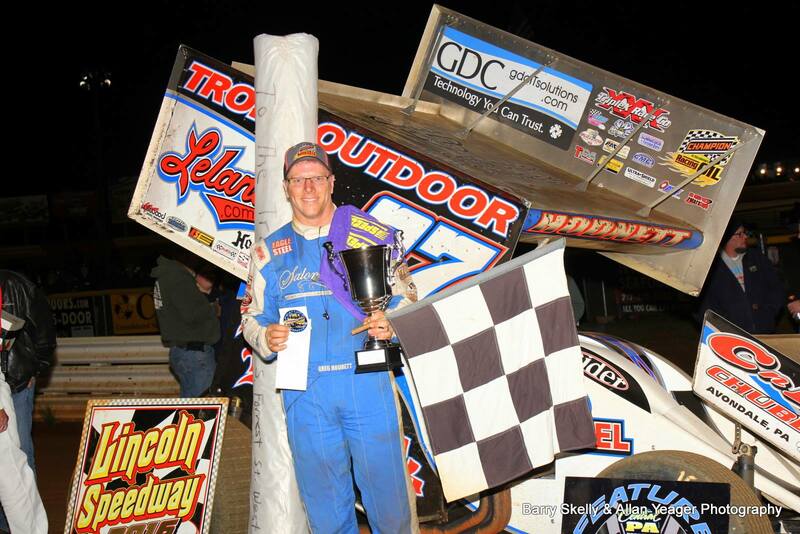 Greg Hodnett (1st) 119 pts. - 410 division leader in wins with 7. Also has 8 top 5's and 1 top 10. 2. 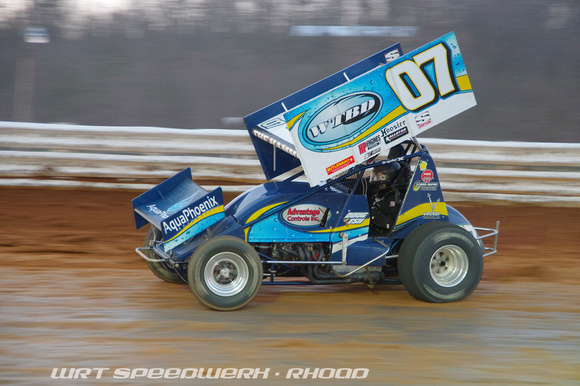 Danny Dietrich (2nd) 69 pts - Picked up 2 wins a few weeks ago and just continues to rack up top 5's and top 10's. 6 of each along with his 7 heat wins. 3. 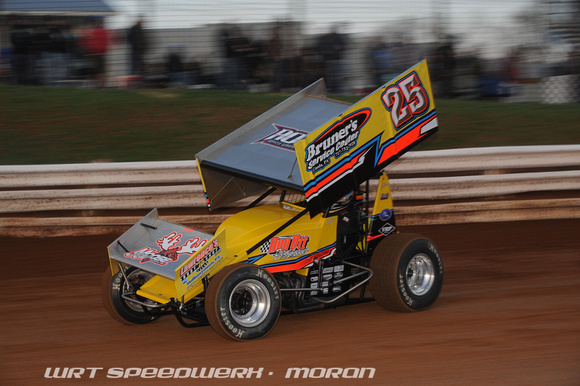 Brian Montieth (3rd) 62 pts - Picked up win number 2 at Williams Grove back in April. Has 7 top 5's and 7 heat wins so far. 4. 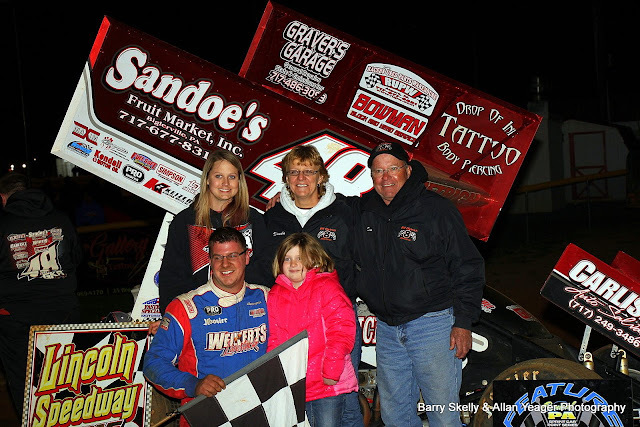 Doug Esh (4th) 45 pts - 1 win , 5 top 5's and 6 top 10's so far in 2016. 5. 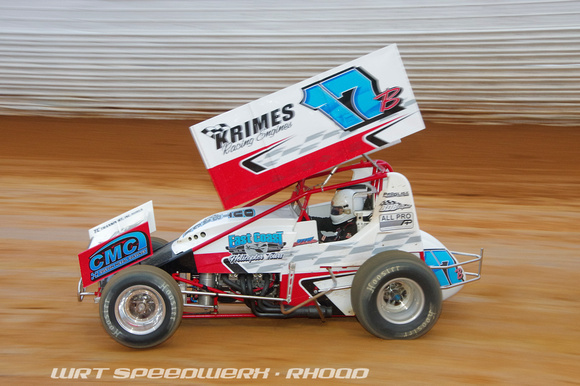 Brent Marks (6th) 40 pts - 1 win so far at Port Royal and is sitting 5th even though he spends quite a few weekends outside of Central PA. When he is in town has 3 top 5's and 6 top 10's. 6. Lucas Wolfe (9th) 36 pts. - Still looking for that 1st win of the season. Has 5 top 5's and 6 top 10's . 7. Blane Heimbach (NR) 34 pts - 1 win in 2016 after getting off to a late start. Also has 4 top 5's and 1 top 10. 8. Steve Buckwalter (NR) 31 pts - 1 win early in the season. Only 2 other top 5 to speak of for the talented driver. Has 5 top 10's so he is consistent just needs that little bit to find VL once again. 9. Alan Krimes (7th) 30 pts. 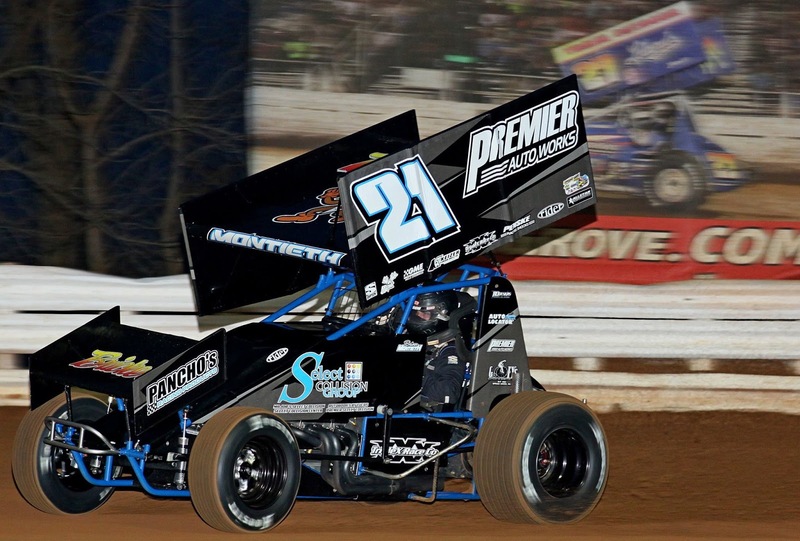 - Still hasn't found VL in 2016 but leads the Lincoln Speedway point standings. Has 5 top 5's and 5 top 10's. 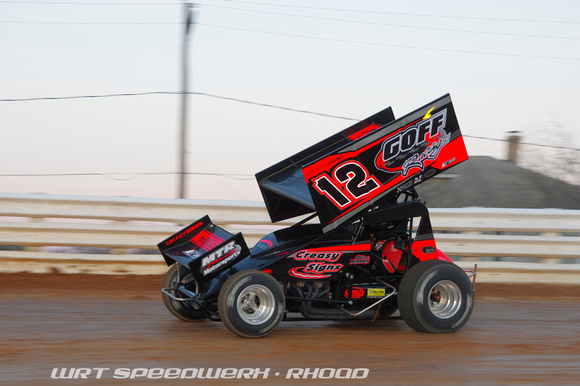 10.Aaron Ott (10th) 29 pts - 1 win 5 top 5's and 1 top 10 for this part time racer.